Qualified Plumber Location, Benoni, East Rand, Job Type Full-Time. OUR client a leader in Waste Management is needing to expand the team and requires 2 qualified plumbers with 5 ... to 10 years experience. (Red seal/ trade plumber). Own transport ESSENTIAL, 8am to 5pm Monday to Friday, Weekends, night shift, stand by, emergency call outs may be required. Overtime ...SALARY R9 TO 12K CTC, WITH PAID OVERTIME. 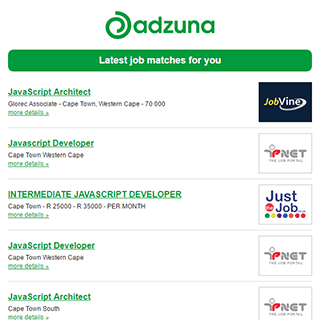 The Adzuna recency index score for this search is 0.67, suggesting that demand for Plumber jobs in Gauteng is decreasing. The standard deviation of salaries for the results of this search is 151,527. The largest category under which open Plumber jobs are listed is Other/General Jobs, followed by Trade & Construction Jobs. Get the latest Plumber Jobs in Gauteng delivered straight to your inbox!